15-year-old Felin Debereaux is a professional thief and troublemaker, and life on the road was going along just fine…until Dad decides he wants to STEAL a PRINCE for ransom! Felin managed to get into the Edinburg King Academy, the #1 school for the rich and noble in Eden. 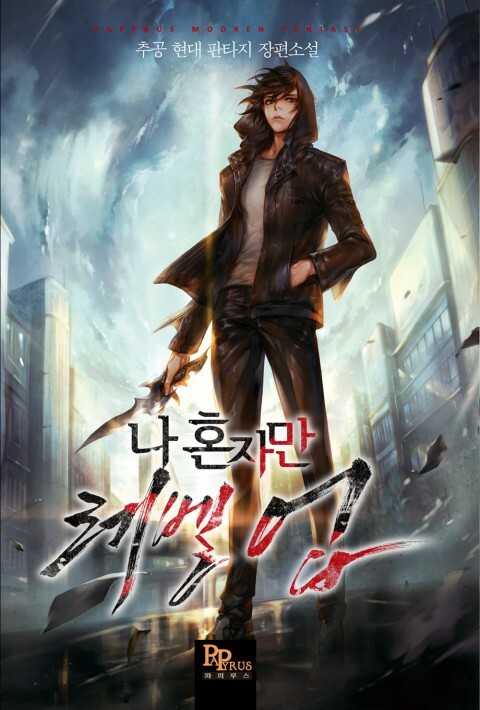 But one doesn’t simply steal a prince when one’s roommates are the fun-loving assassin Kil, and Kalo, the sarcastic Ice Prince, who are both too smart for Felin’s own good. To top that, a legendary magical artifact known as the “Crown of Hearts” is planning to wreak havoc upon Eden. And when Felin stumbled in on its secret, as well as a strange tiny man with antlers on the run from the High King, life in king school became a lot more dangerous, even when you’re already a magnet for trouble! 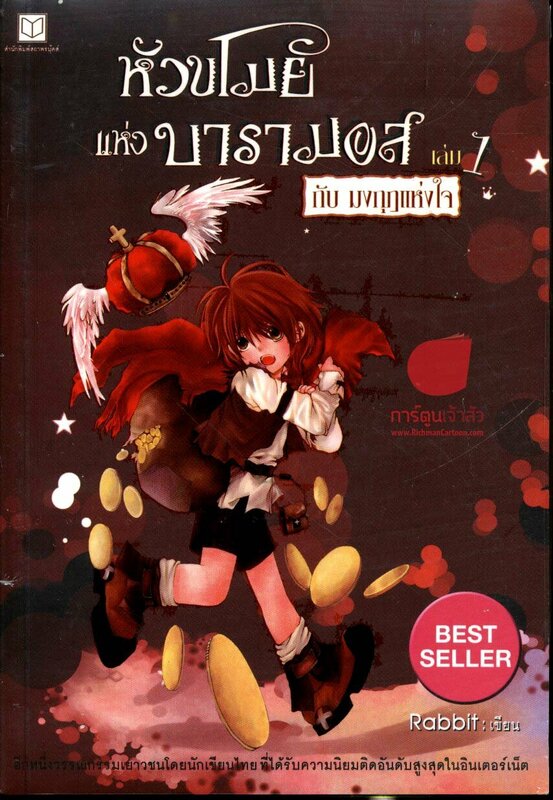 2016 marks the 12th anniversary of this bestselling YA fantasy, which is one of the most famous and beloved in Thailand, and also the trailblazer for Thai web novels, fan-fictions and fantasy/school life novels. Ranked #10 in “Thailand’s 101 most beloved books of all time” survey by the Writers’ Association of Thailand. 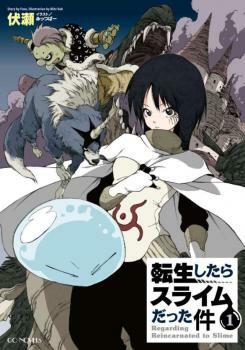 Inspired by Harry Potter, The Book of Three and Japanese manga, this funny, heartwarming and poignant story is a page-turner. This fast-paced, easy-to-read high fantasy with a lovable young hero with a knack for mayhem and dry humor guarantees laugh-out-loud moments. The memorable supporting cast is also the fun element here.